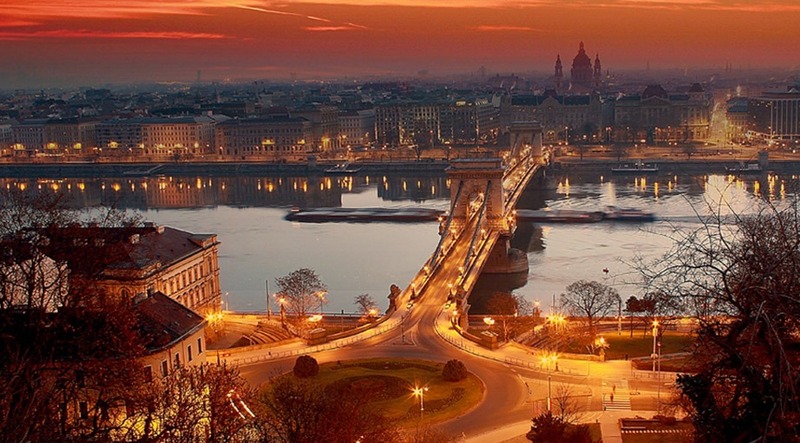 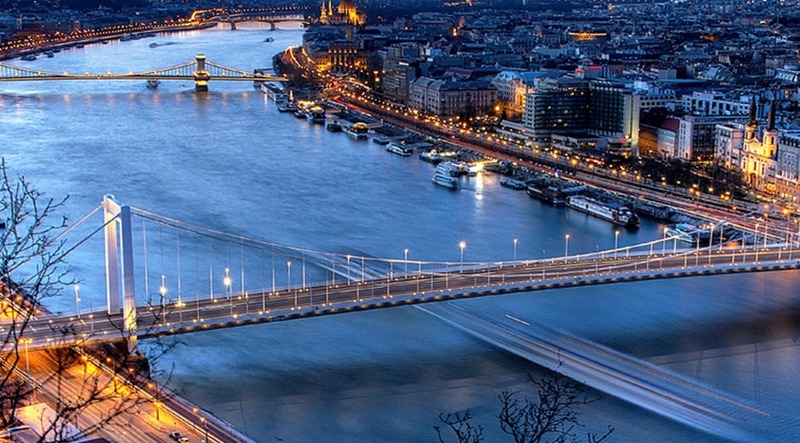 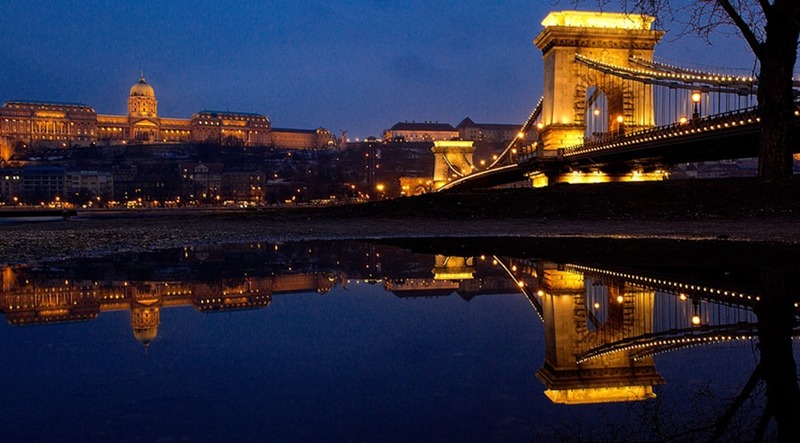 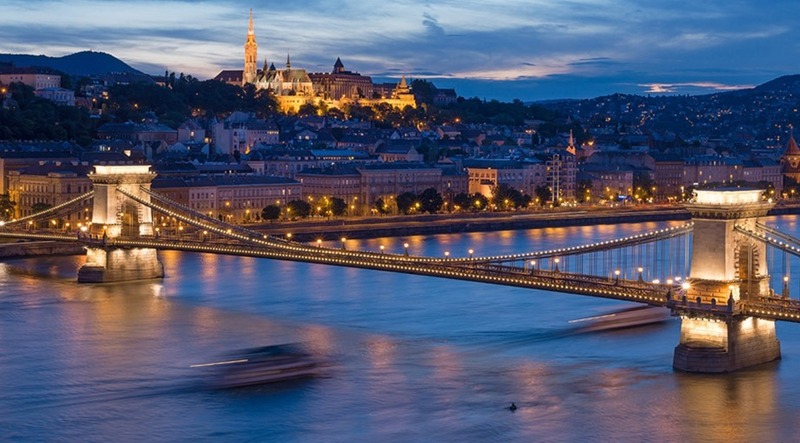 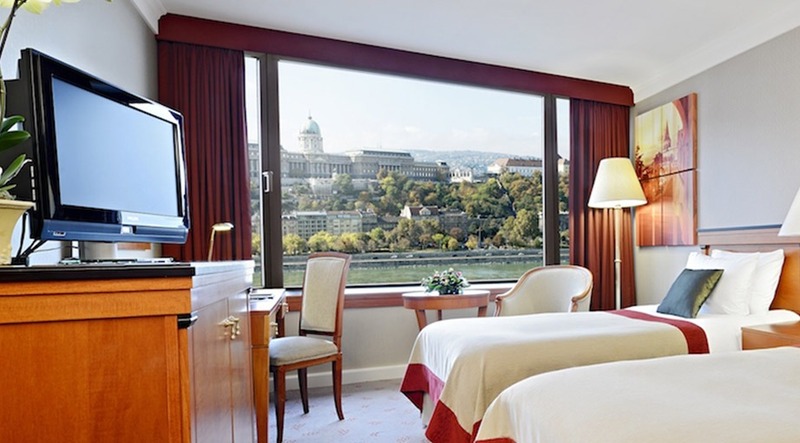 InterContinental Budapest is located at one of the most prestigious areas of Hungary’s capital – beside the landmark Chain Bridge along the charming Danube Promenade, both Unesco world heritage sites. 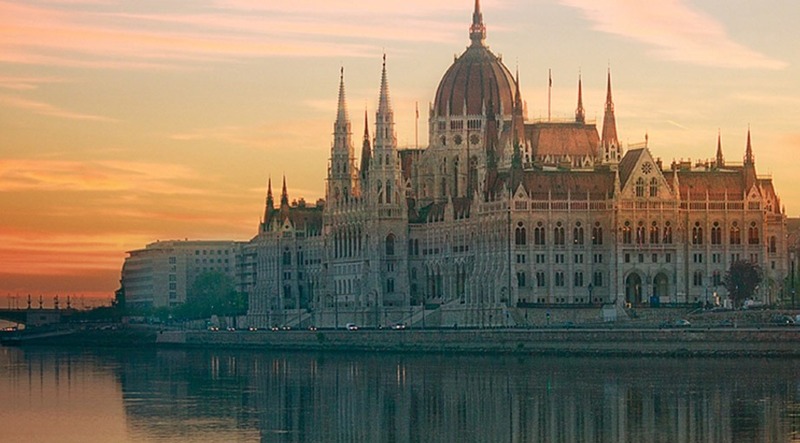 With dazzling views over the Royal Palace and the magnificent Budapest riverscape, the hotel boasts one of the city’s most sought-after locations. 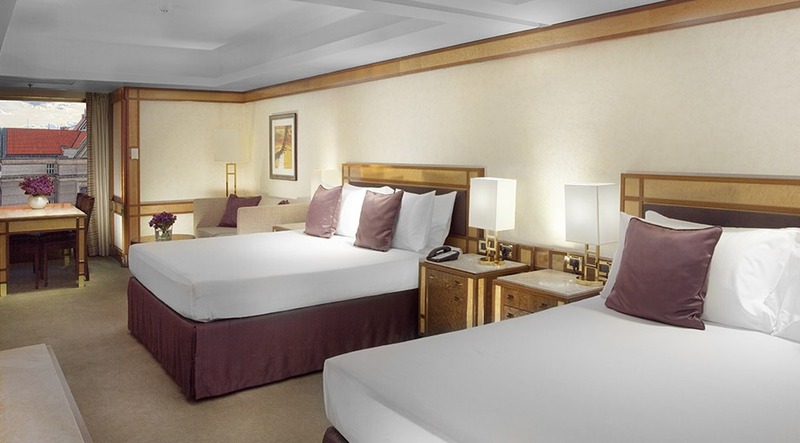 Discover the art of hospitality in our stylish, modern guest rooms featuring state-of-the-art technology and lifestyle-enhancing amenities. 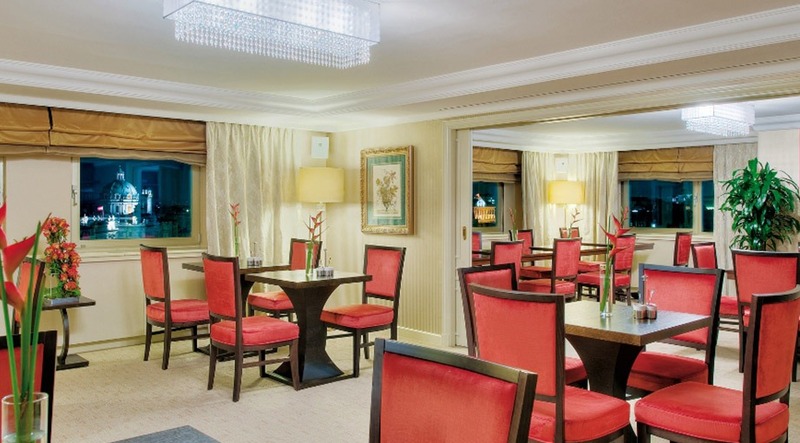 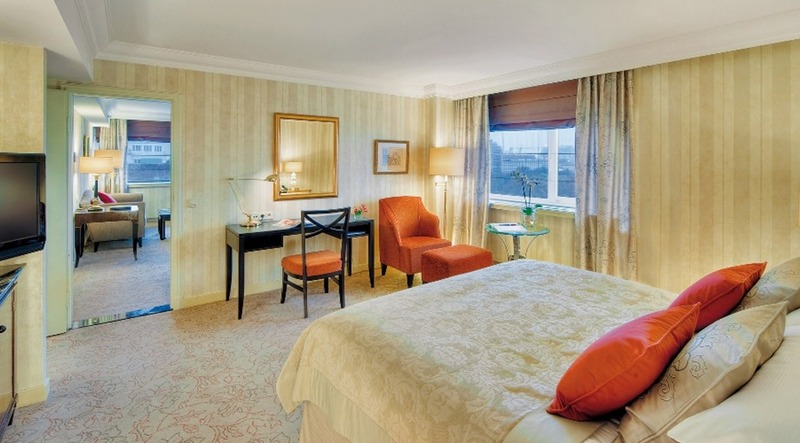 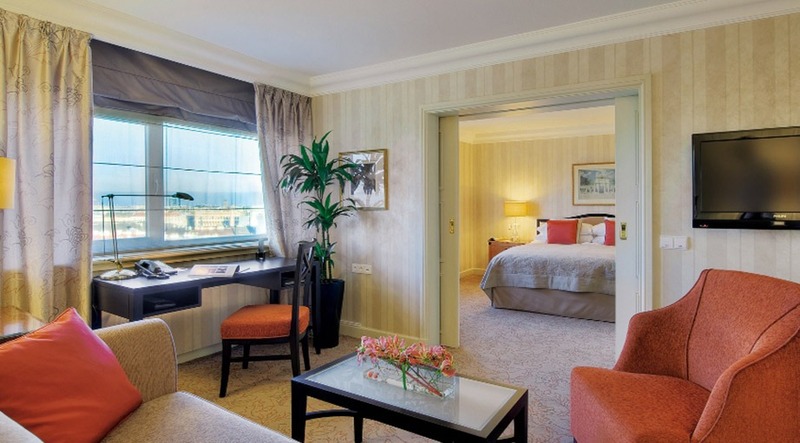 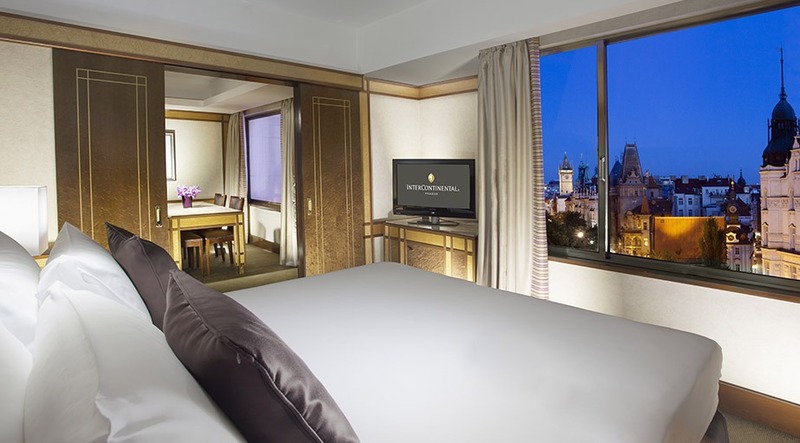 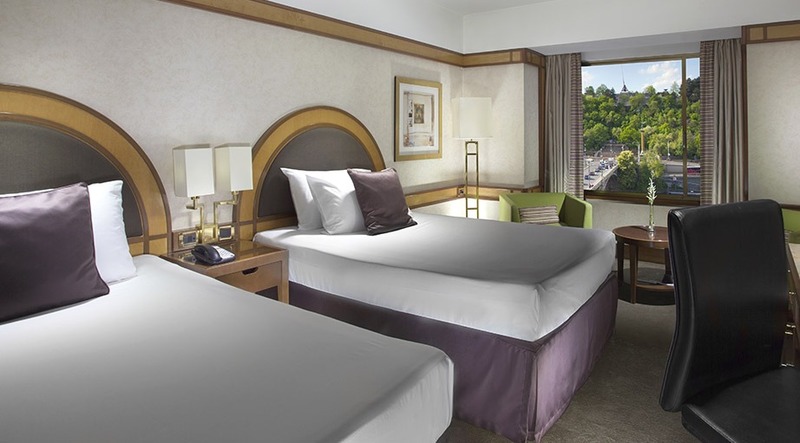 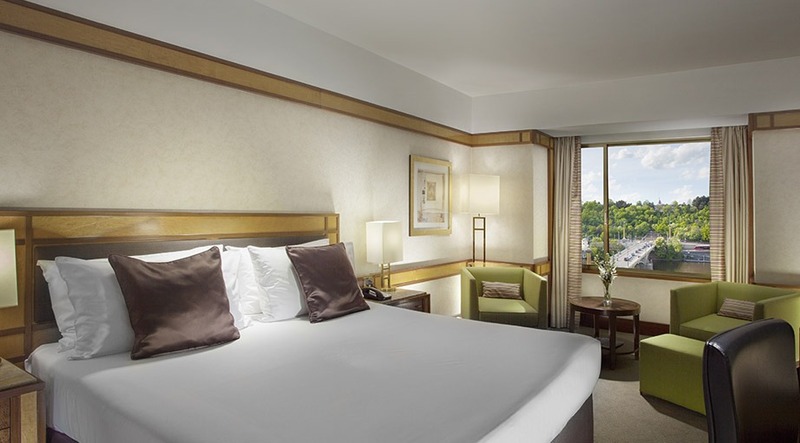 Guests can enjoy sweeping views of Budapest in one of the 402 elegantly appointed rooms and suites. 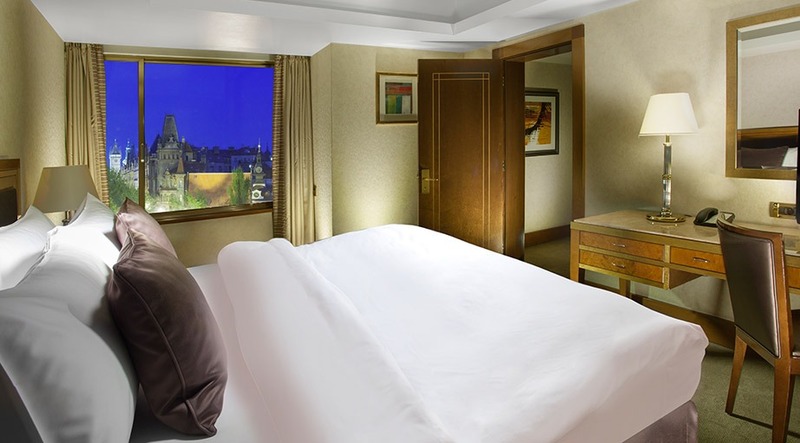 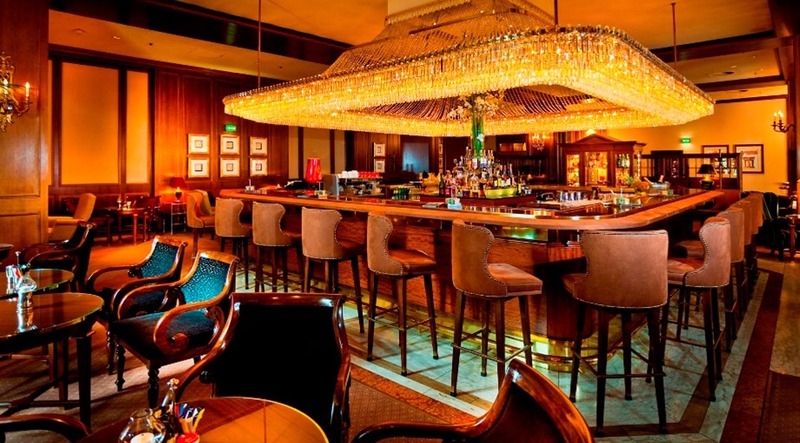 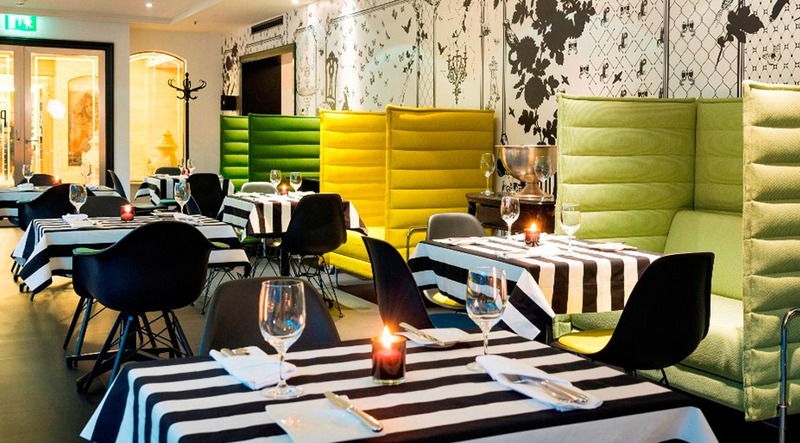 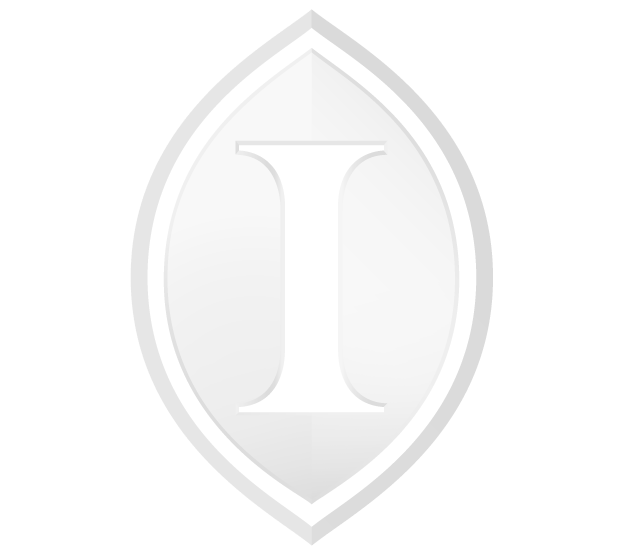 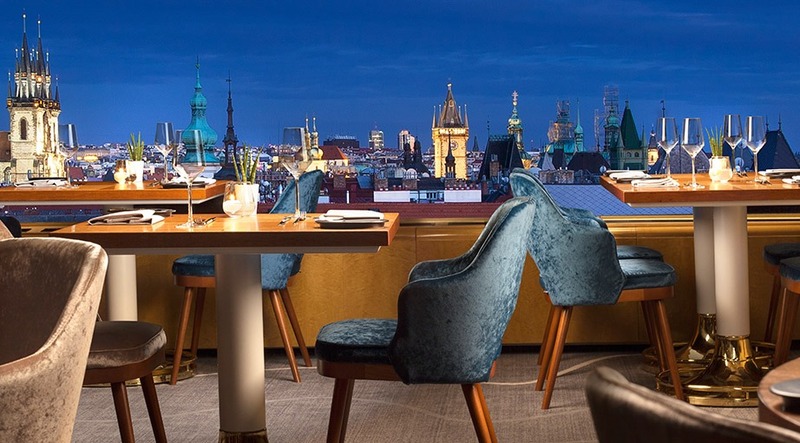 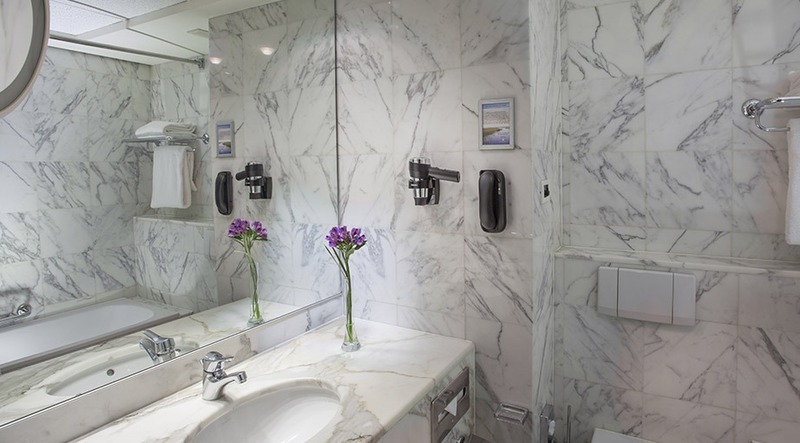 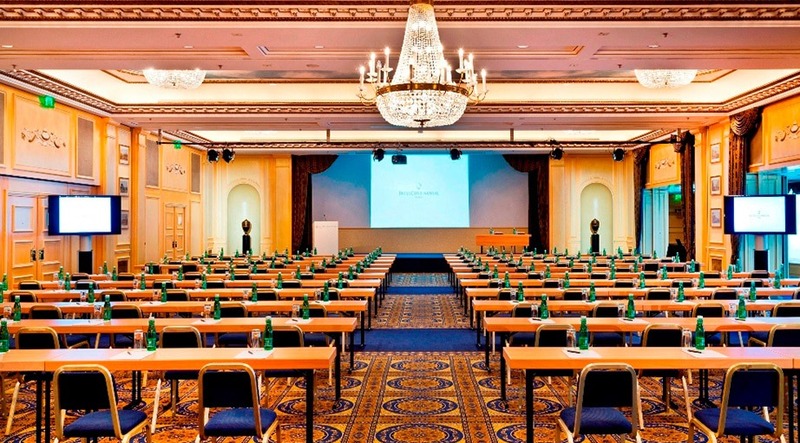 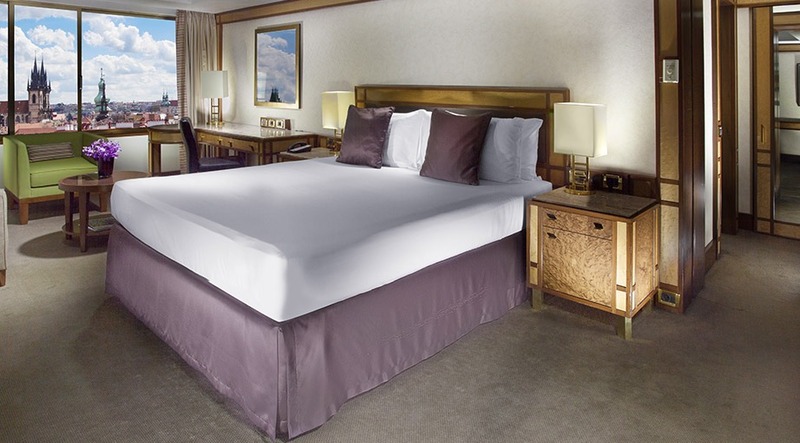 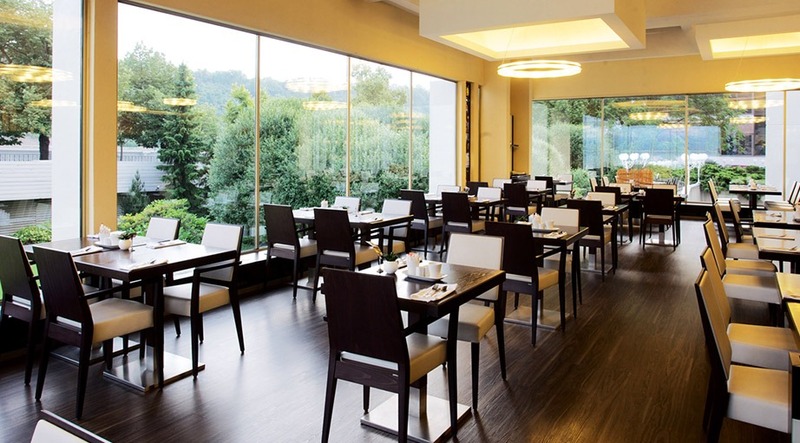 Located on Prague’s most famous and luxurous shopping boulevard ‘Parizka’ connecting the historical Old Town Square with the banks of the Vltava River, the InterContinental Prague is a truly exceptional Prague hotel. 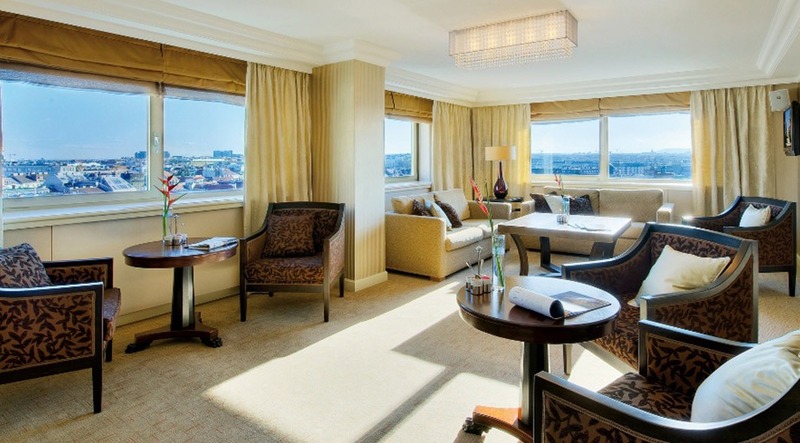 Our exclusive accommodations provide the perfect base to explore the shops, restaurants, and architectural treasures that give this region its distinctive character. 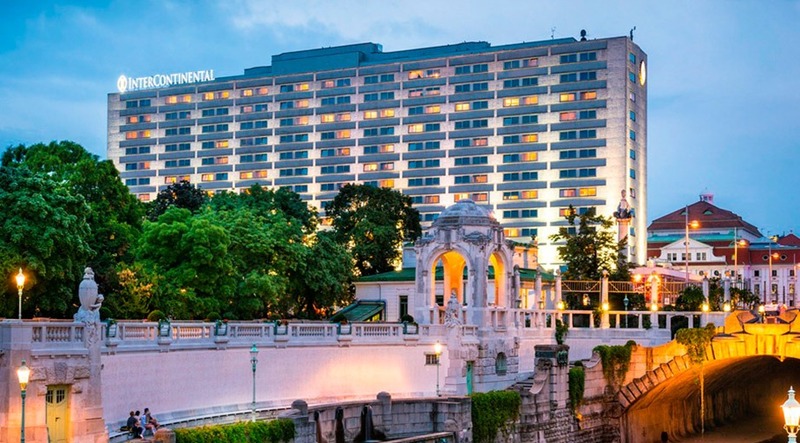 Enjoy majestic skyline and romantic river views at every turn. 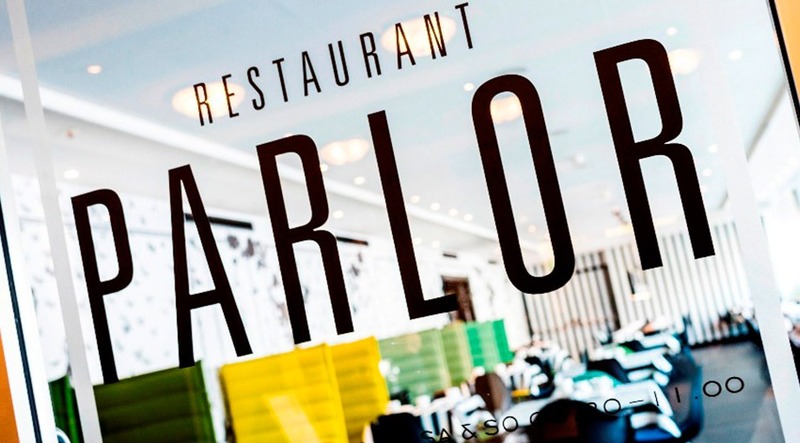 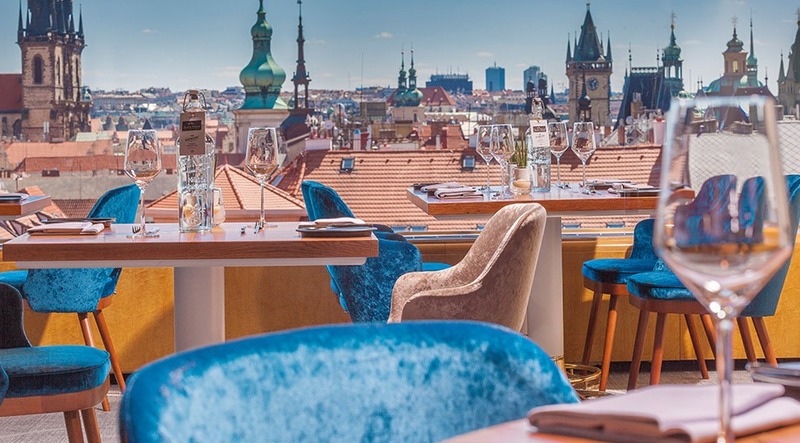 Or admire the city from our unique rooftop, gourmet restaurant, Zlata Praha. 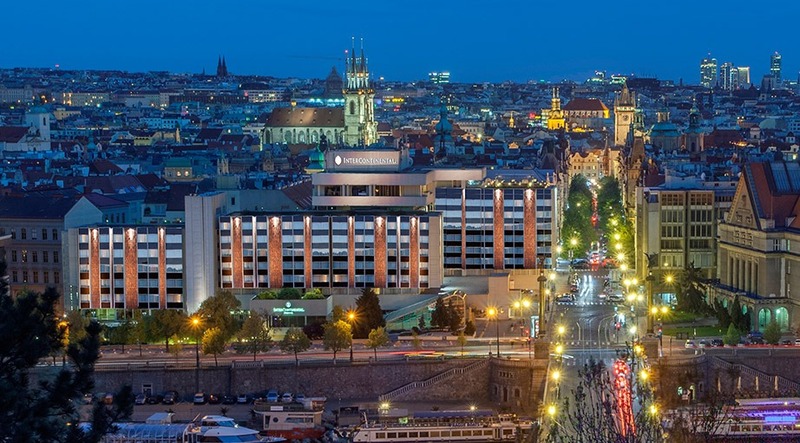 An enchanting destination unto itself, this exceptional Prague Czech Republic hotel offers elegance and comfort in a premier downtown setting. 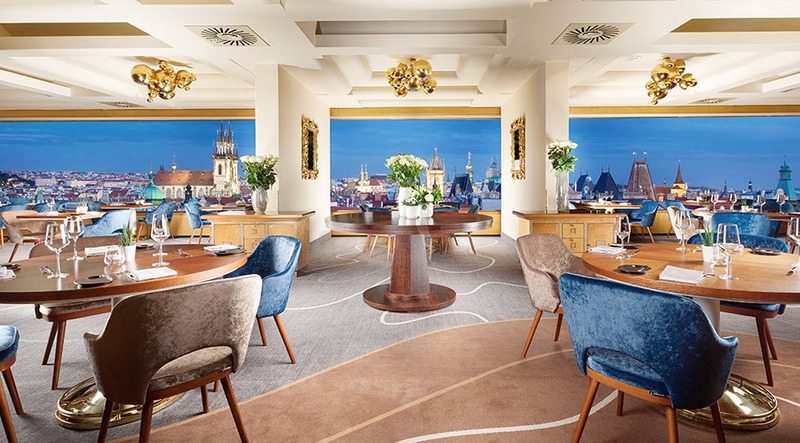 The InterContinental® Vienna hotel places you moments away from the world renowned Vienna State Opera and stylish shopping on pedestrianised Kärntner Strasse. 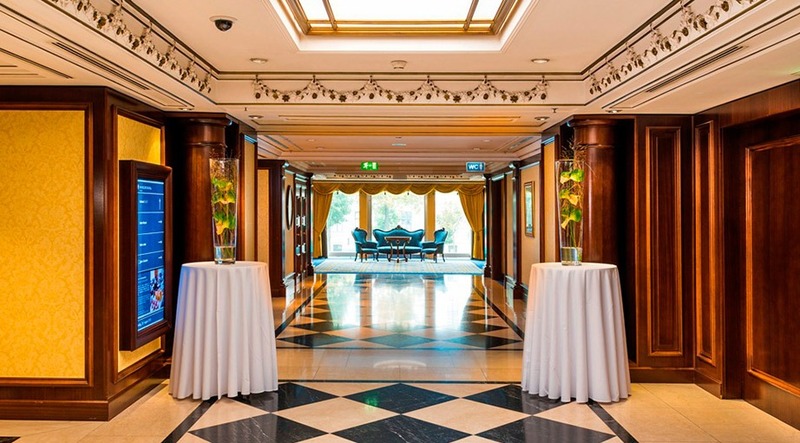 Behind its functionalist exterior, the hotel’s magnificent wood panelled lobby is hung with chandeliers, while our grand ballroom is ideal for hosting elegant events. 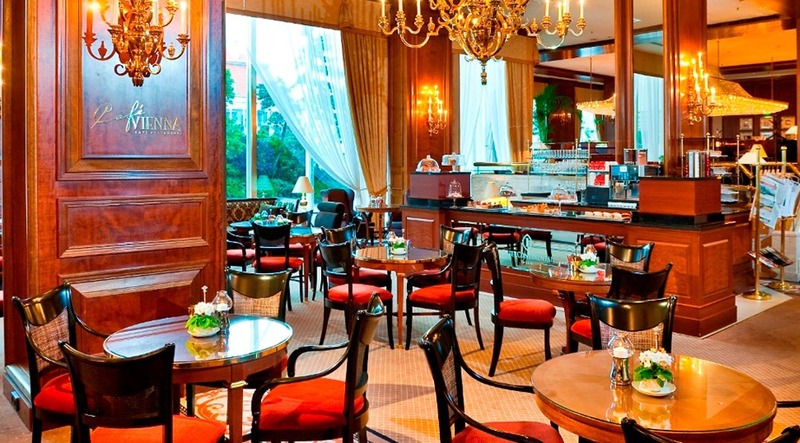 You can also work out in the state of the art fitness centre, dine on gourmet cuisine in our chic Parlor restaurant or savour classic cocktails in the refined Intermezzo Bar.